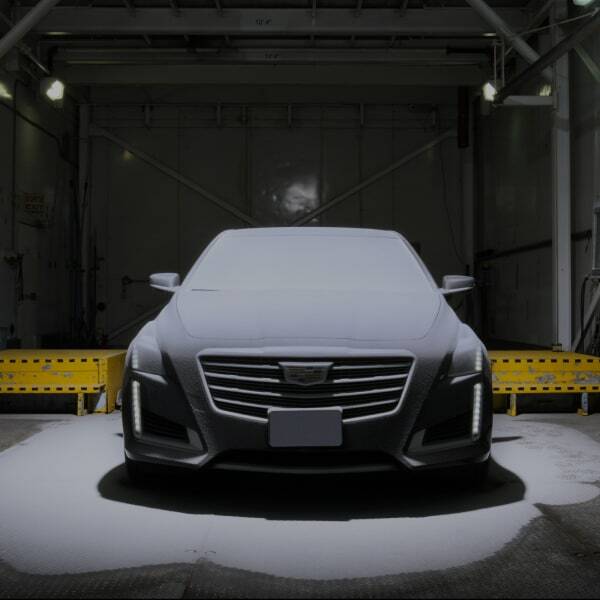 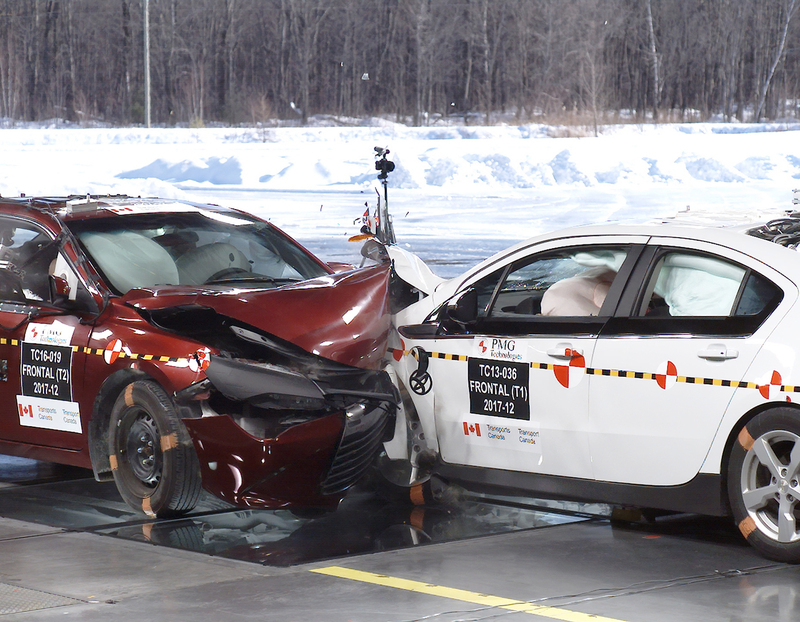 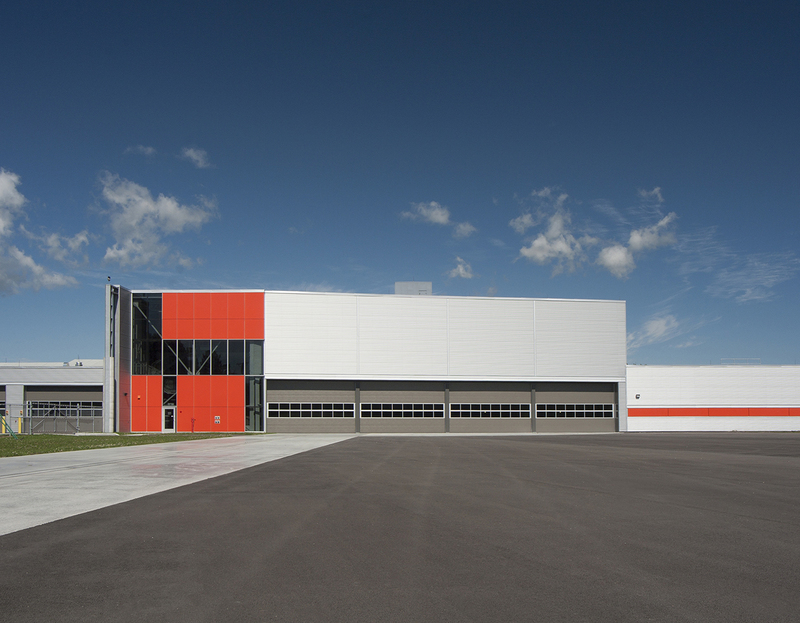 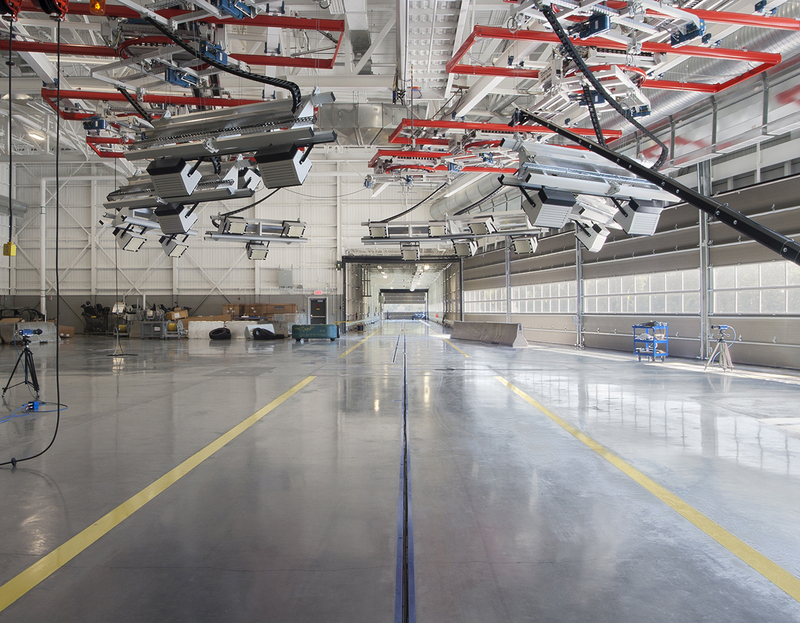 The collision laboratory offers a wide range of collision configurations and sled testing options. 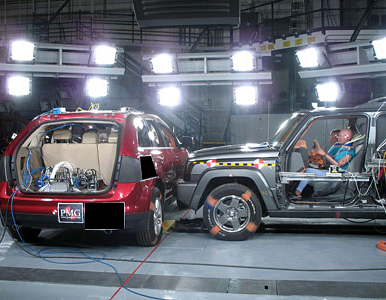 We offer the latest technologies for the evaluation of safety counter measures and child restraints. 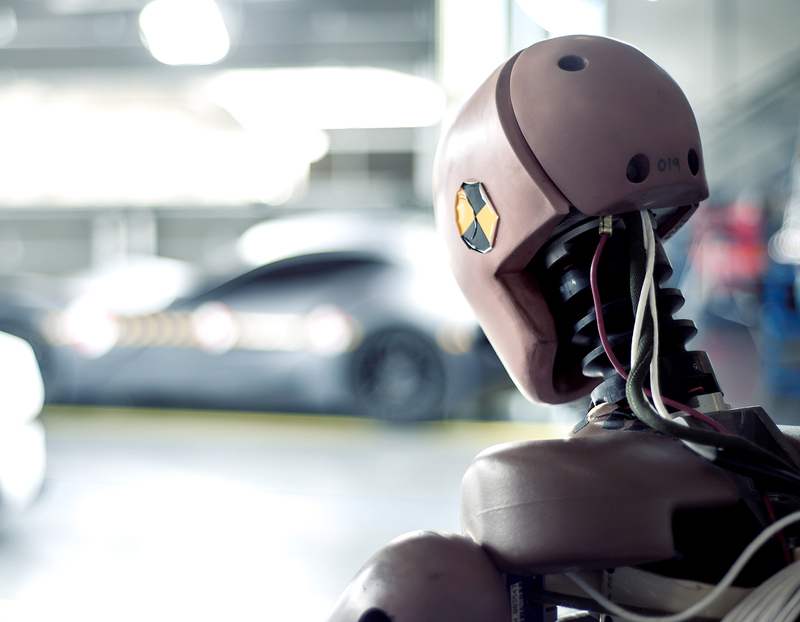 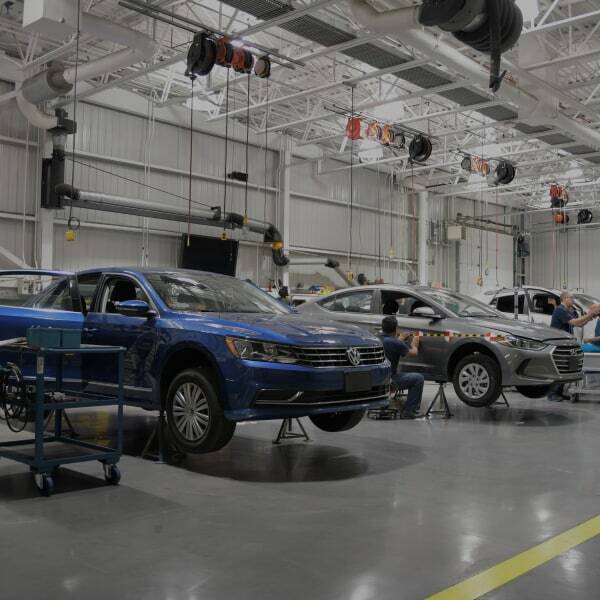 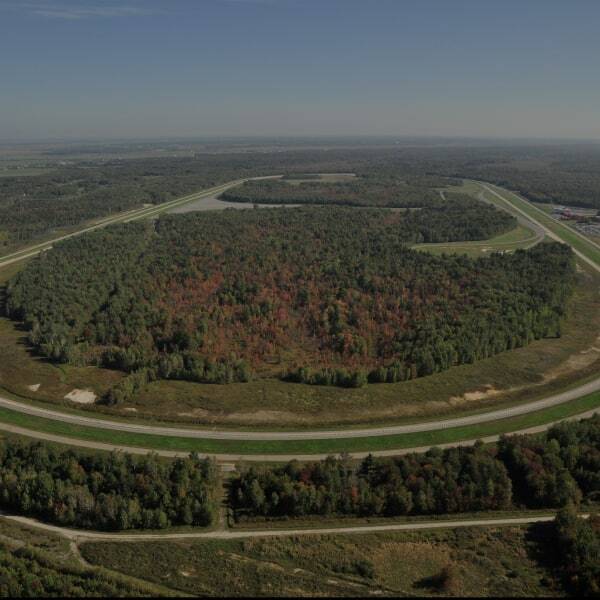 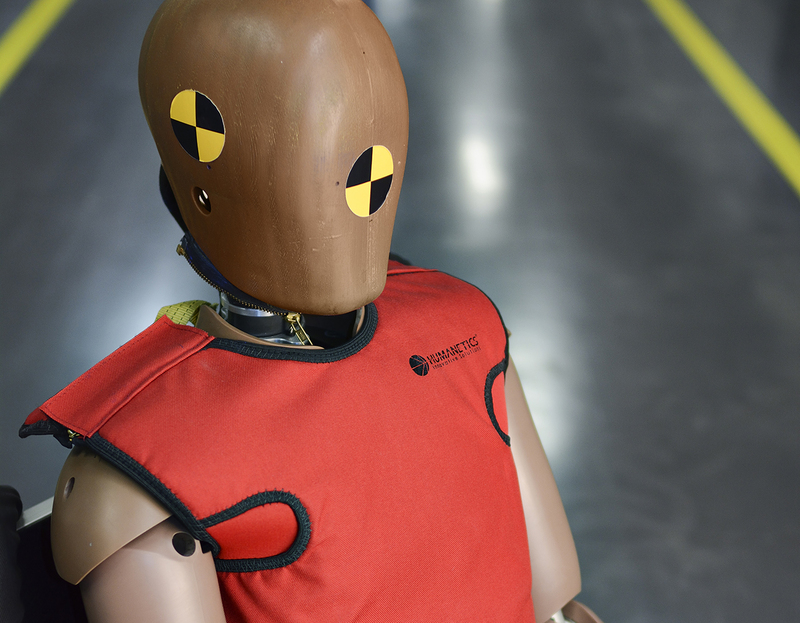 The laboratory also includes a fully equipped pedestrian laboratory as well as a large inventory of crash test dummies with calibration capability.